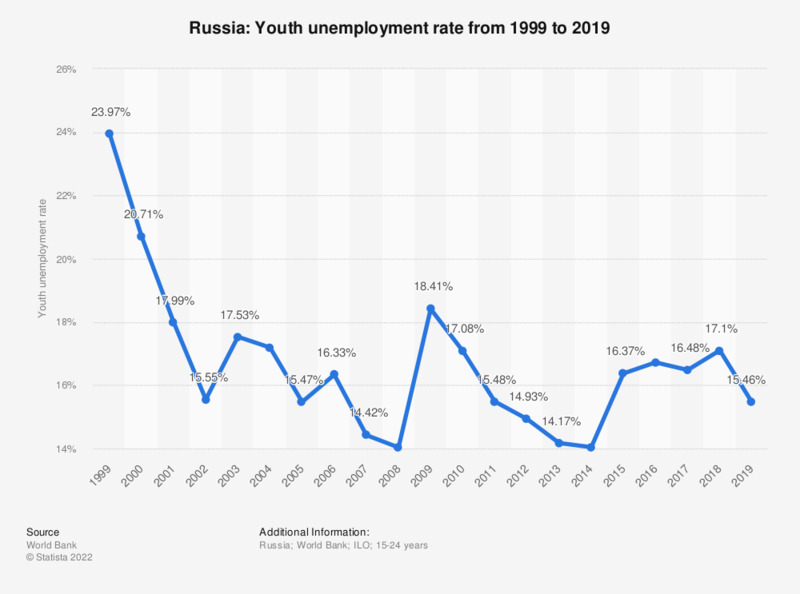 The statistic shows the youth unemployment rate in Russia from 2007 and 2017. According to the source, the data are ILO estimates. In 2017, the estimated youth unemployment rate in Russia was at 16.25 percent. Do you think the United States and Russia are heading back to a Cold War?